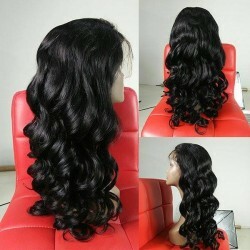 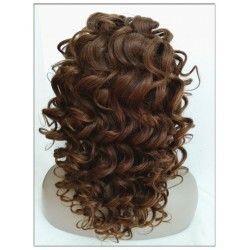 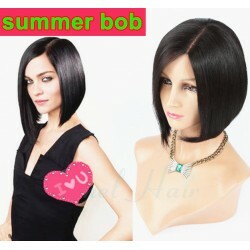 From this category, You can choose the glueless full lace wig, regular full lace wig. 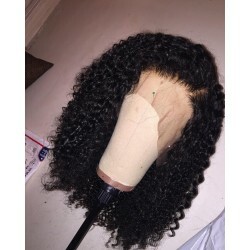 Our glueless full lace wig (Cap2) have straps at back, it come with six combs or clips, so you don't need to put tape, glue or any adhesives. 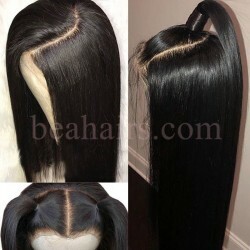 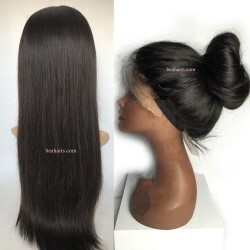 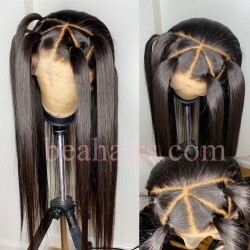 Beahairs lace wigs come with a lots of baby hair all around, so you can put high ponytail also. 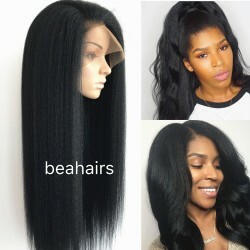 glueless full lace wigs are very easy to wear and remove, if you are allergic to adhesive, then the glueless cap is best for you. 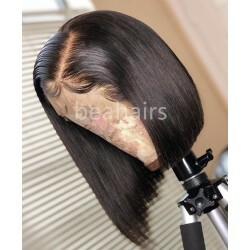 Our regular full lace wigs are Full lace wigs with stretch lace at middle of cap. 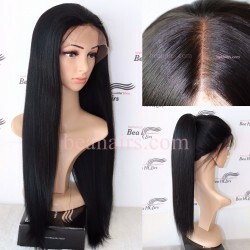 if you want the more stable cap, then you can choose our regular full lace wig (Cap1), for this wig, you have to put glue or tap, the regular full lace wig have more natural hairline. 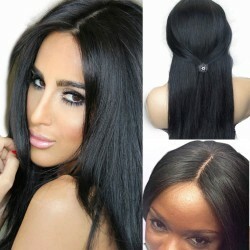 Full lace wigs( glueless, Silk Top) There are 31 products.